we care about your office. 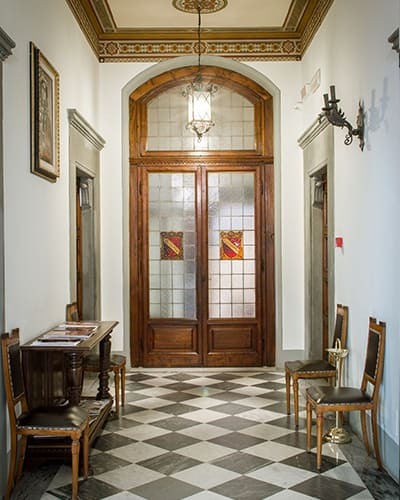 We have elegantly furnished, comfortable and air-conditioned offices for rent in Florence for carrying out your business. 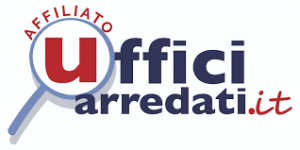 Marconi Word Office makes its image available to its customers based, so the customer can use a prestigious address as the location of his business, at minimum monthly costs. 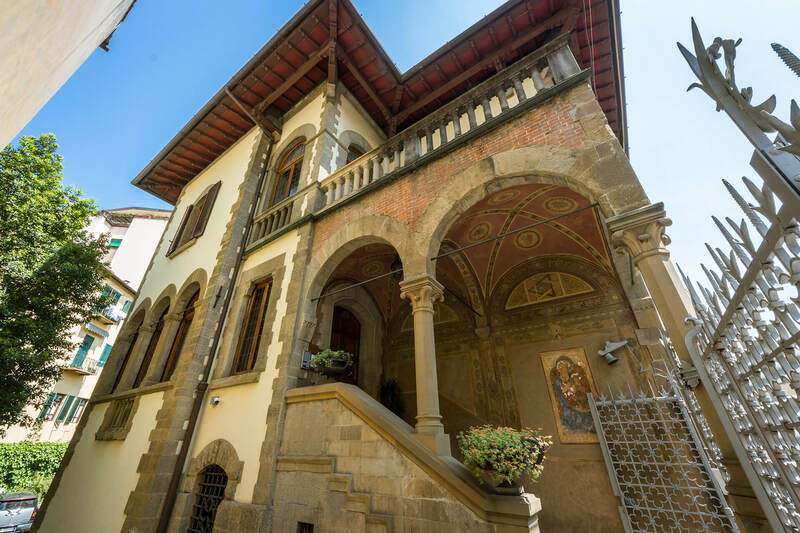 Do you need a part-time office in Florence? 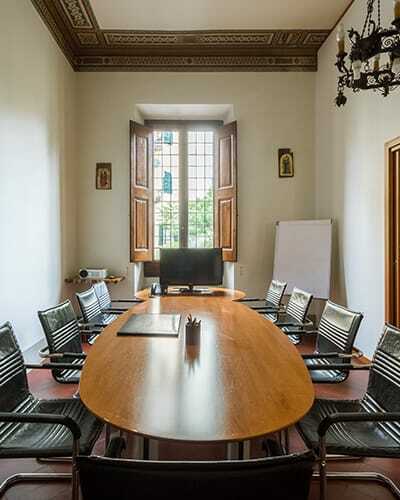 With our day office and meeting room service, you can use a furnished office or a meeting room for your business periodically or occasionally. 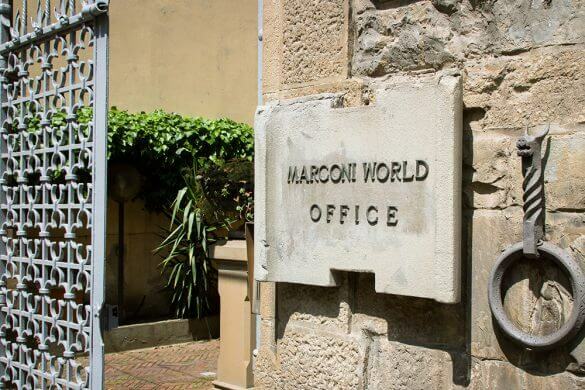 Marconi World Office is located in Florence in an historical and prestigious building. 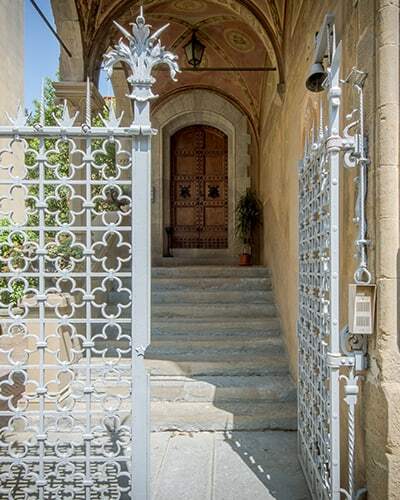 From 2003 our Business Center offers to any kind of professional or company the possibility to immediately open an operative and directional office in an environment that is highly representative, offering flexible office solutions to meet every need. Marconi World Office offers to its customers, startups, professionals and multinationals 21 furnished offices from 1 to 10 work stations, air-conditioned, accessible 24 hours a day, with the support of a professional and efficient secretarial service, as well as internet connection, telephony and parking spaces. Our solutions allow you to devote yourself entirely to your work without worrying about researching and setting up your own office, eliminating costs and time for research.